Turn on any TV station in the United States besides the news, and you are likely to find predominately White television. However, there are some shows where the experiences of persons of European descent is neither central nor dominant. One may think of The Cosby Show or The Fresh Prince of Bel-Air, where the experiences of Black families are central. If you continue to think of "diverse" TV shows, you'll come up with examples of shows that, while not featuring non-Whites at their helm, have diversity within them. 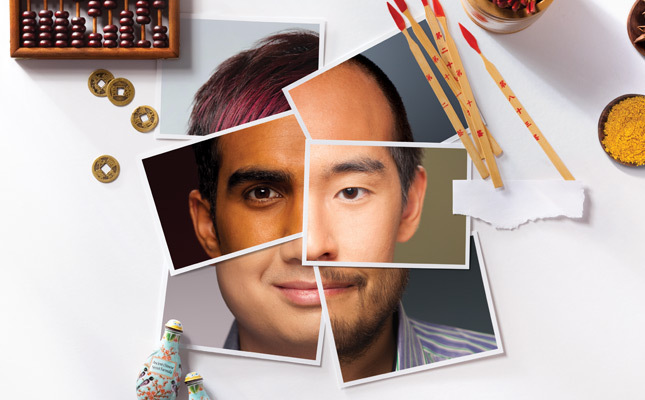 The one thing you would, however, have difficulty finding - even more difficulty than coming up with a list of shows focused on Black families - is a show that focuses on the experiences of Asian Americans.